Savannah GA Plumber. 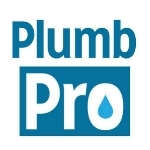 PlumbPro provides the Savannah, GA area with residential and commercial plumbing services. 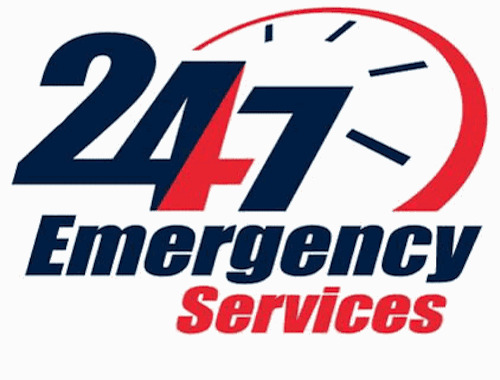 We offer emergency services and can respond quickly. 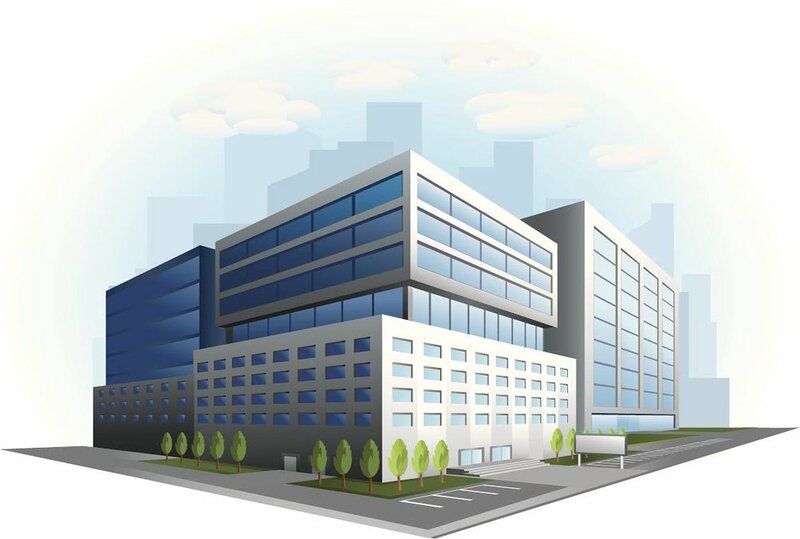 From Slab Leaks to minor Water Leaks and 24/7 Emergency Services! Servicing Savannah, Pooler and surrounding areas! Experience the best in plumbing services and customer satisfaction. Call now (912-231-7225) to speak with one of our customer service representatives. When you call you will speak with one of our Savannah GA plumbers that has expert knowledge and ample experience to help give you a quote and time-frame for the job. Our plumbers show up well dressed with a professional attitude. We are a professional plumbing business in Savannah, Pooler and the surrounding area. We know how important your home is to you, that's why we offer the most professional plumbing service and installation possible. We know how important running a business can be. That's why we provide fast, dependable service when you need it most. Emergencies never wait for a convenient moment to strike. That’s why we offer 24/7 emergency services at no extra charge!